Internet café are one of the most popular businesses this time especially for those individuals who do not have computers at home. Most customers of internet café are teenagers and students who spend a lot of time playing online games and doing researches on a computer. This kind of business can add serious income to its owner. 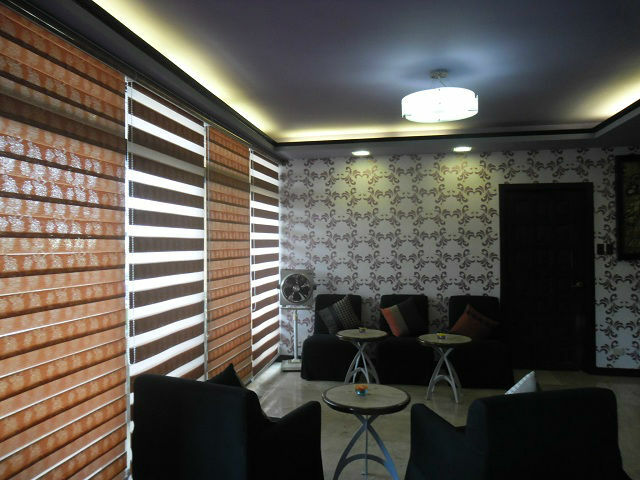 One of our clients in Tagaytay City, Philippines opted for Roller Shades for their newly internet café business. They chose Roller Shades to protect their customers and computers from the glare and direct sunrays that causes distraction and irritability to customers and damages to computers. 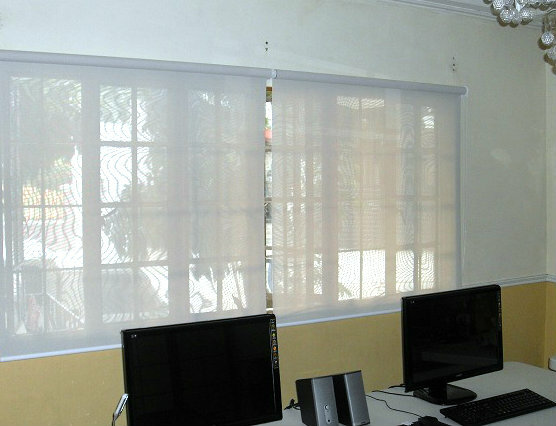 Roller Shades help their customers to concentrate while using their computers especially those students who made a researches for their projects and assignments. Social networking sites like facebook, twitter, yahoo mails and others are the sites most individuals used to visit. Based on researched, individuals where age ranges from 11 years of age and above are the most users of social networking sites. They use it to pamper their passions and needs. 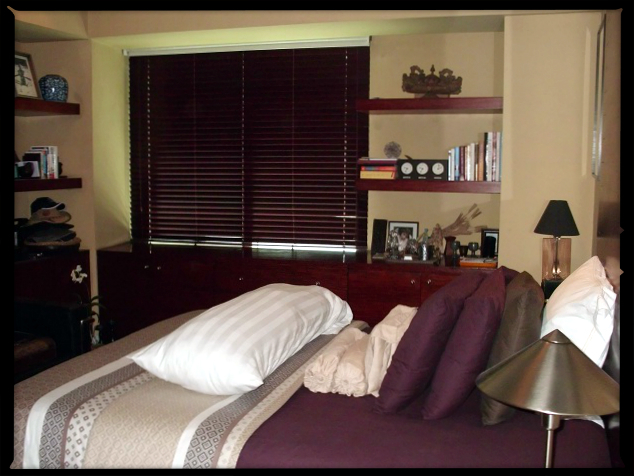 DS Windows and Walls supply and install custom-made window blinds. Accordion Doors, Carpet and Vinyl Wallpaper are also available. We offer free site visit in Metro Manila and free installation when you purchased a total of 5,000 and above. Visit us at our kiosk located at 2nd level Pacific Mall, Lucena City, 3rd level Robinsons Metro East, Pasig City and 4th level Waltermart, Makati City. You may also call us at (02) 403-3262 / (02) 893- 1373 / 0916-311-3909 or email us at inquiry@dswindows.com.